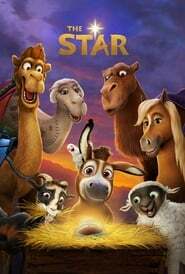 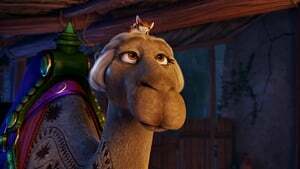 In Sony Pictures Animation’s THE STAR, a small but courageous donkey called Bo yearns for a life outside his everyday grind in the village mill. 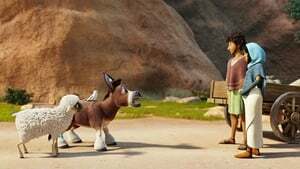 1 day he finds the courage to break loose, and goes to the adventure of their fantasies. 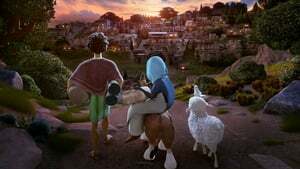 On his trip, he teams up with Ruth, a adorable sheep who has dropped her flock and Dave, a dove with lofty dreams. 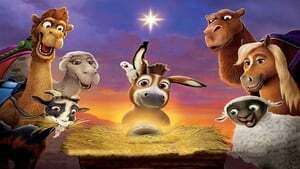 In addition to three wisecracking camels and a few bizarre stable creatures, Bo and his new buddies follow the Star and eventually become casual heroes in the best story ever told – that the very first Christmas.